Allow us to introduce you to the lovely Jazzmine. Once you’ve enjoyed her interview, be sure to check out her Strawberries & Champagne donut recipe below. Dash of Jazz is what I call a “food-focused lifestyle blog” My original recipes make up about 50% of the content you’ll see on the blog. The other 50% is comprised of entertaining guides, DIY projects, local (to Houston) dining and activities, and pieces of my life I think might be helpful or interesting to readers. 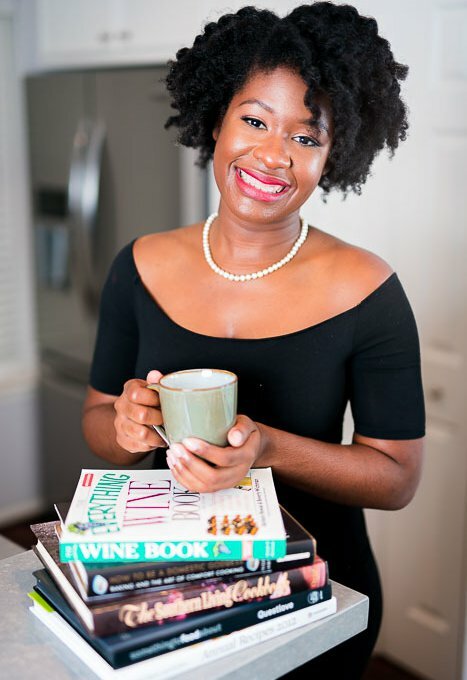 I’ve been interested in cooking and all things domestic since a young age and got started experimenting in the kitchen when I was thirteen–my first dish was a Martha Stewart recipe. In college and grad school, I was known as the cook and hostess in my group of friends and classmates and would share pictures of things I made on Instagram. As graduation drew near, my friends really prodded me to document my recipes through blogging. 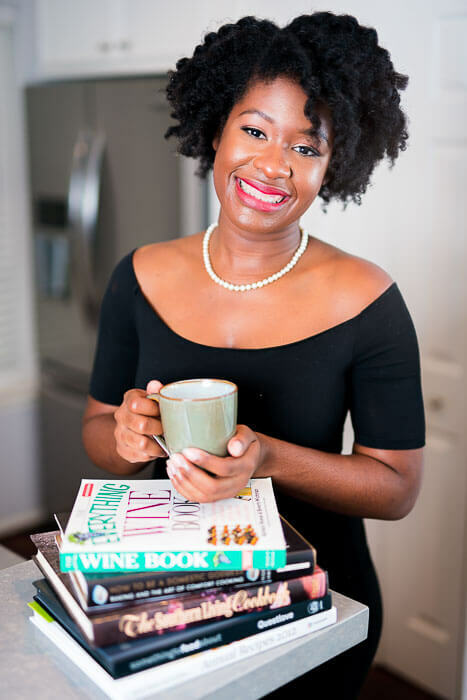 I launched Dash of Jazz shortly after finishing grad school and at the same time I started a full-time career in human resources. The biggest roadblock to me has been comparison. While I think it is helpful to look to others for inspiration or education, it can hinder your growth to compare your journey to someone else’s. No two people or paths are the same and it’s been necessary for me to put on blinders at times in order to fully focus on what I’m doing without slipping into unfair and unproductive comparisons. The highlight of my career so far has been doing a segment about New Year’s recipes on a local news station. It was my first time doing anything like that related to my blog and, although I was very nervous, it was a great experience from start to finish. Lots of different things–dancer, actress, fashion designer, doctor. I’ve always been interested in a number of different things. After waking up, I check my emails, blog, social media, and the weather. If it’s a day I have a new post up, I ensure that everything went according to plan with the post, share it in a few places for syndication then start getting ready for the work day. Lasagna–it was a family favorite my mom made growing up and I have tweaked the recipe over the years to make it my own. It’s a good go-to dish when feeding a crowd. Just start! It’s not easy–although it may look that way from the outside–but whether you make a career or maintain it as a hobby, there is room for everyone on the internet. Since blogging is a relatively new and ever-evolving industry, you have to dedicate yourself to continuous learning and improvement if you want to sustain. Be true to your voice and your passions. 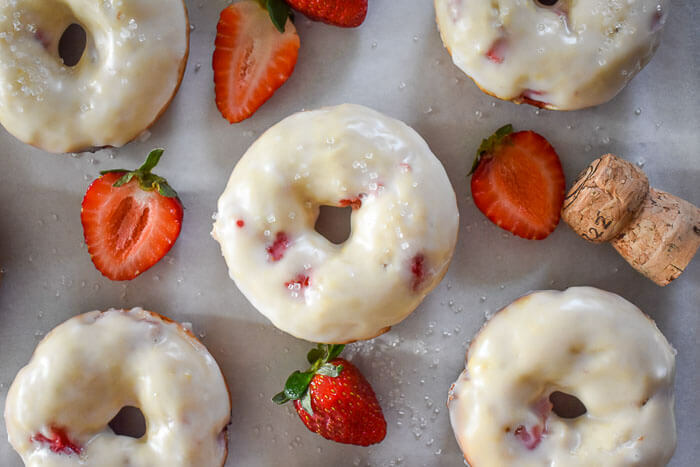 Strawberries & Champagne Donuts – Get the Recipe Here! 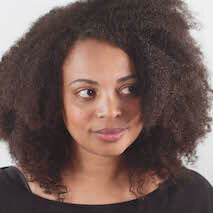 Nice Jazzmine. Thanks for sharing!! Great Advice!! Thank you for sharing!! !